Paris is one of the most romantic cities in Europe and one of the most visited cities in the world. 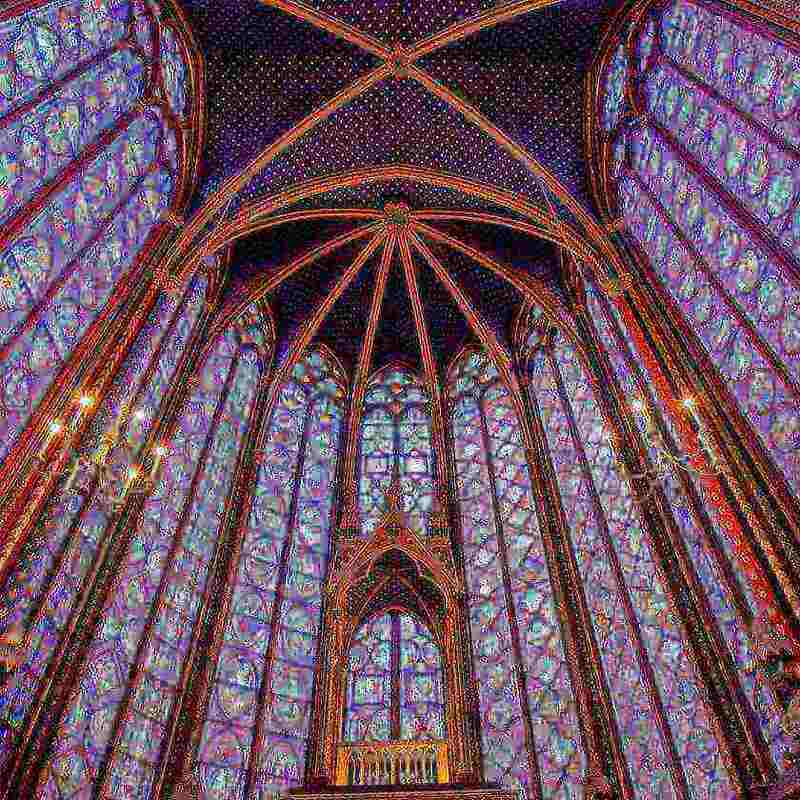 There are endless reasons to visit Paris again and again: it is a beautiful and cultural city, very walkable, with great sights and it has been a source of inspiration for many writers, artists, and filmmakers. 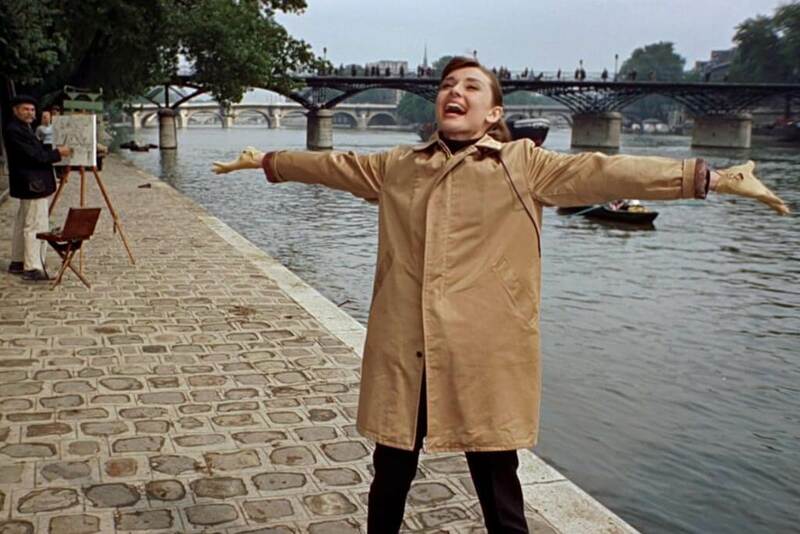 Paris is Always a Good Idea, Audrey Hepburn said. But why people love Paris so much? 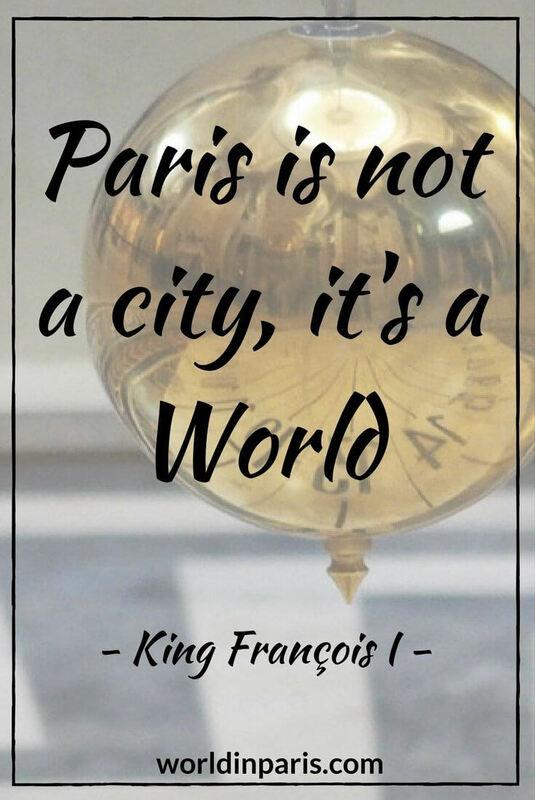 Why visit Paris? As locals in Paris, we are lucky to enjoy the City of Light all the year round, through its different seasons, events and also different moods. 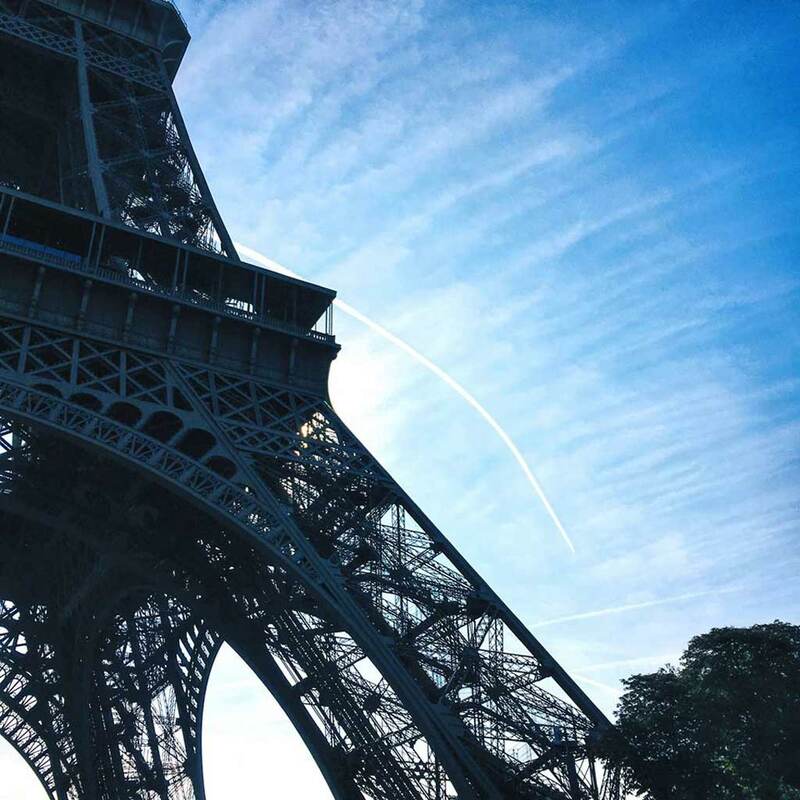 On this post we wanted to share with you what we love most about Paris, completing the list with beautiful shots by our fellow travel bloggers. We hope you will enjoy the list (and the pics!) as much as we enjoyed writing the post. So pack your bags, we are going to tell you why you should go to Paris, the City of Light. NB: This post is dedicated to N, thanks for your courage and effort to become a Parisian! The River Seine (La Seine in French) winds its way through the heart of Paris, crossing it from wast to east. It is the origin of the city and its development is uniquely tied to the river. Walking along the Seine’s banks on a sunny day is a wonder and you will never be bored: majestic historical buildings reflected on its waters, the typical Parisian rooftops, the bridges of the Seine, each one with a unique style . . . But also the iconic Bouquinistes, improvised picnics by locals dangling their feet over the water and even a crazy beach area in the summer! At sunset, take a Seine night cruise to enjoy the nocturnal revival of the City’s monuments: magical atmosphere guaranteed. See Paris from above, there are several points offering breathtaking panoramic views of Paris. 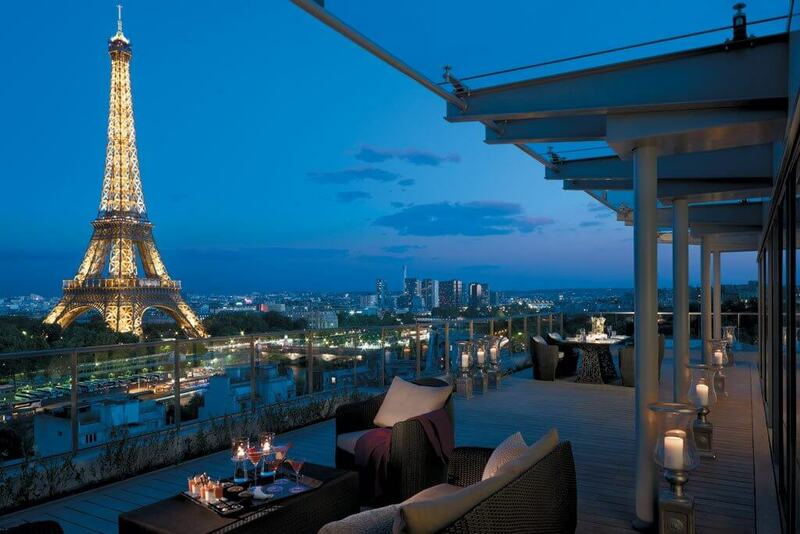 Admire the view from the top landmarks in Paris like the Eiffel Tower, Tour Montparnasse, Notre Dame or Arc de Triomphe or choose one of the best rooftop bars in Paris to enjoy gorgeous views of the city, cocktail in hand. Also, some parks located in the highest areas of the city, like Parc Buttes-Chaumont or Parc de Belleville propose great views of the City of Light. Why Paris is also known as “City of Light” or “City of Lights”? This is because in the past it was a famous center of education and ideas. Also, Paris was one of the first cities to adopt the street lighting. In 1828, Paris started lighting the Champs-Elysées with gas lamps. Thanks to fashion designers like Chanel, Christian Dior, Louis Vuitton or Yves Saint Laurent, Paris is today the capital of haute couture and fashion. 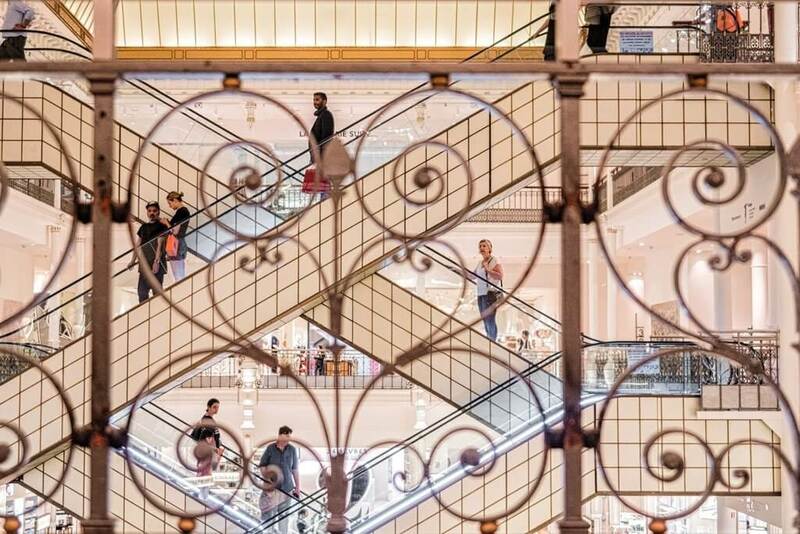 There is great shopping in the city, especially in the famous Golden Triangle of Paris (Champs Elysées – Avenue Georges V – Avenue Montaigne), where the most prestigious international labels display their best creations. But also Grands Boulevards and Le Marais in Paris 3 and Paris 4 are great areas to shop. Probably we will never have the chance (or budget) to enjoy any of these luxury hotels in Paris but we have to admit that they give a touch of class and elegance to the City of Light. Hôtel Ritz Paris, Le Bristol Paris, Le Four Seasons Hôtel George V . . . only the names make us dream! Learn the history of these awesome hotels and have a look at their grandiose facades, some hotels like Shangri-La Hôtel are listed as historical monuments as well. Also, some of the top luxury hotels in Paris come also with the best views of Eiffel Tower, especially beautiful during its night show. So if you are traveling to Paris for a few days and you can afford it, why not treating yourself with the pleasure of waking up with an amazing Eiffel Tower balcony view? If you are a culture lover, Paris is the city for you. The city counts 153 museums to explore, with museums like Musée d’Orsay or Louvre Museum are worldwide known. 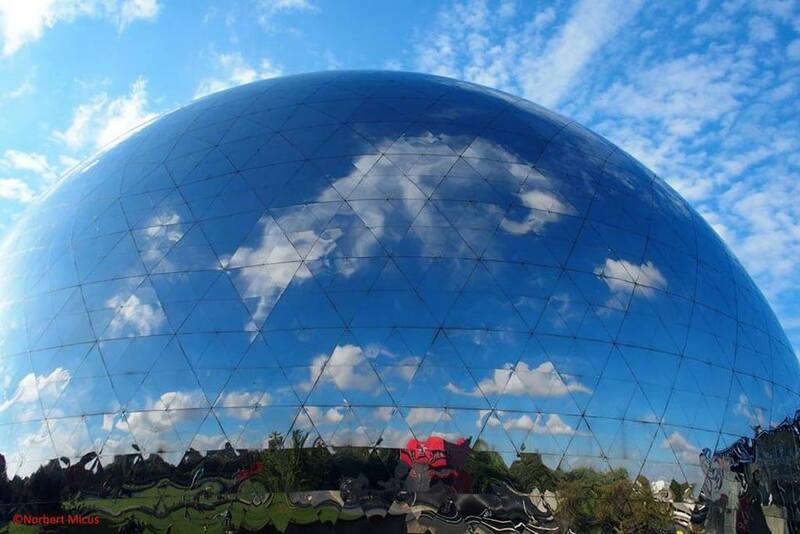 For a more local experience, visit the Musée Carnevalet which offers a fascinating glimpse into the history of the City of Light. Or explore some smaller but interesting museums like the Paris Sewer Museum or the (oh so Parisian!) Perfume Museum. 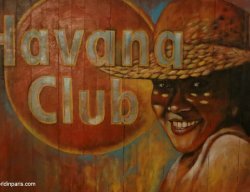 If your budget is tight and doesn’t want to spend much on sights, wander around Paris 13 to see Paris’ amazing Street Art. 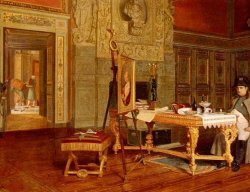 You can also check out Paris’ free museums, with some hidden gems. In Paris, there’s always a beautiful park nearby to get a breath of fresh air. 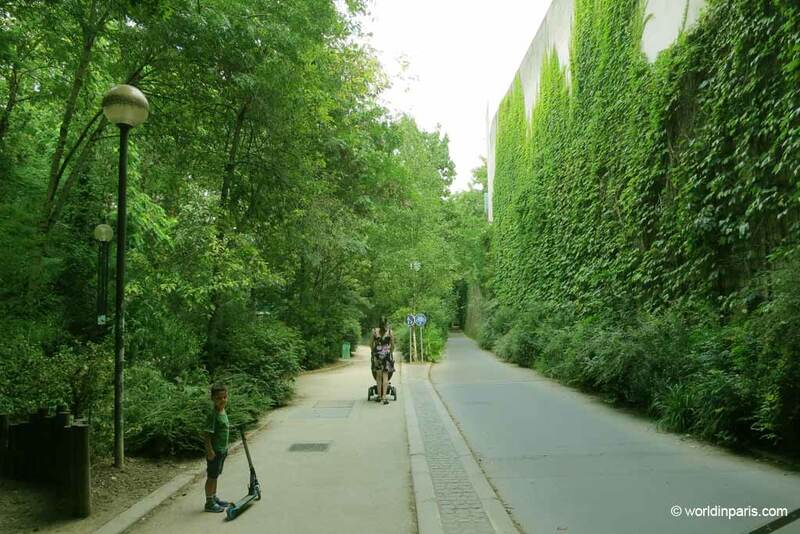 The list of best parks in Paris includes some popular parks like Luxembourg Gardens in Paris 6 or Tuileries Gardens in Paris 1 plus other lesser-known green spaces like Parc des Buttes Chaumont or the Promenade Plantée, waiting to be discovered. 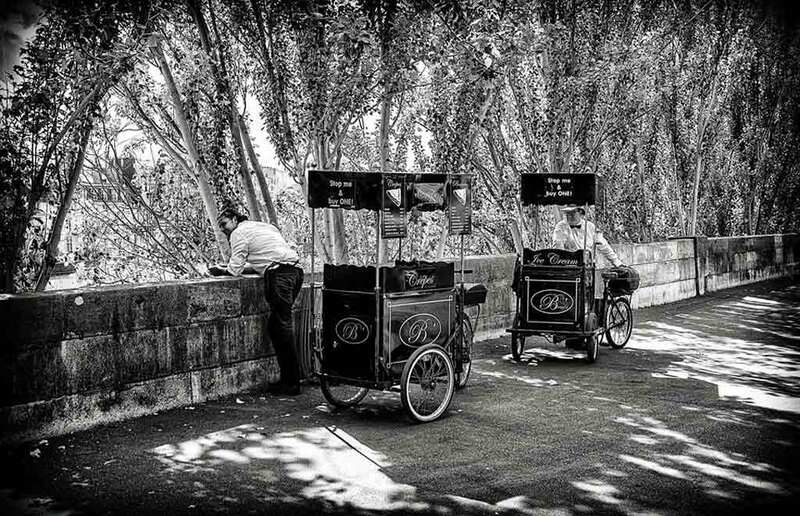 MAKE IT SPECIAL – Treasure Hunt in Paris Luxembourg Gardens! Parisian cafes were the meeting place of the French Enlightenment in the XVIIth century and they were the stage of passionately engaging intellectual chats during the roaring twenties. People like Hemingway or Sartre made of these public spaces their working places and some of their masterworks were born in Parisian cafes. Today sitting and sipping in a cafÉ-terrasse is among the finest common pleasures in Paris and the perfect place to watch as the city goes by. If you want to enjoy a local breakfast, add a cafe & croissant in a typical Parisian Café on your to-do list. 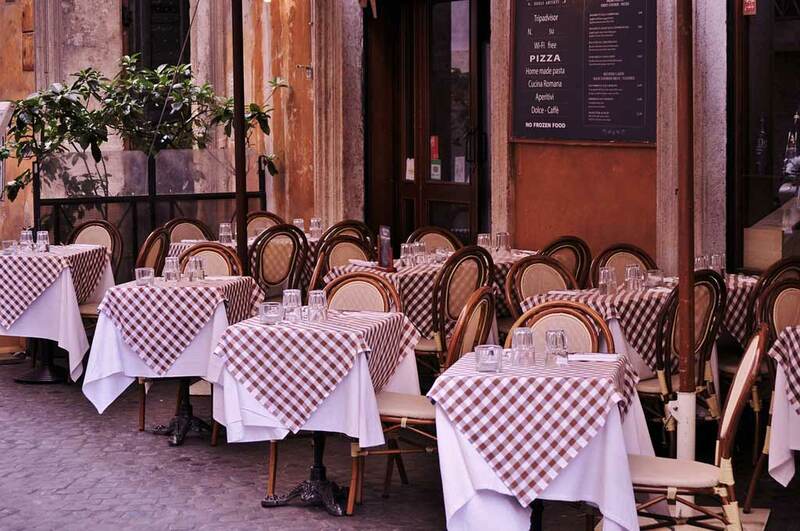 We tell you everything about Parisian Cafés and French food on Yummy Paris. Wine is one of France’s treasures, the wine regions of France now produce between 7 and 8 billion bottles of wine per year! Wine tasting tours (or just a glass in a trendy wine bar) are a great way to start a memorable night in Paris, especially it is paired with a good French cheese. Paris and France are also well known for their cuisine. French cuisine sounds fancy but in the end, it’s all about quality – fresh products and creating a harmonious dish that elevates the quality of the main ingredient. The City of Lights boasts over 70 Michelin starred restaurants, but people with lower budgets can also have an amazing meal in a traditional brasserie or in a Parisian bistro. 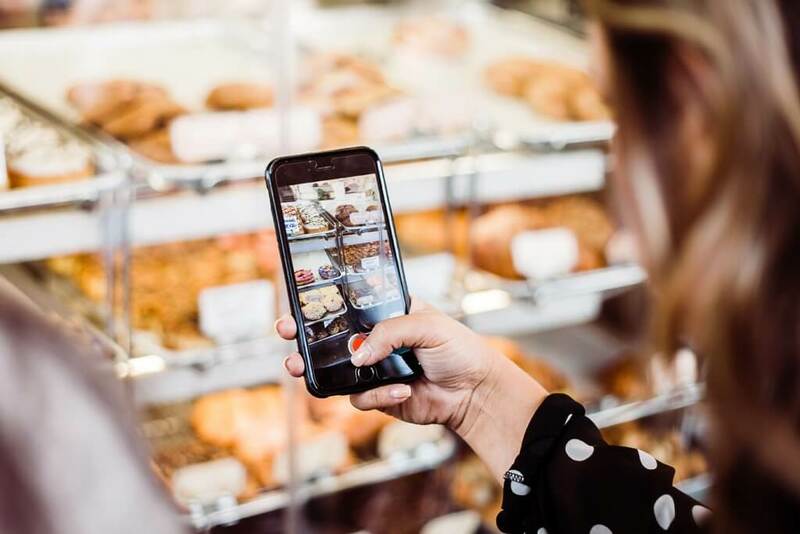 Food Tours are also a great way to discover a specific Arrondissement of Paris while tasting famous food in Paris. Food tours in Paris usually last 3 to 4 hours, and combine walking & sightseeing with gourmet breaks so you get the best of both worlds. The Eiffel Tower is the symbol of Paris and France. 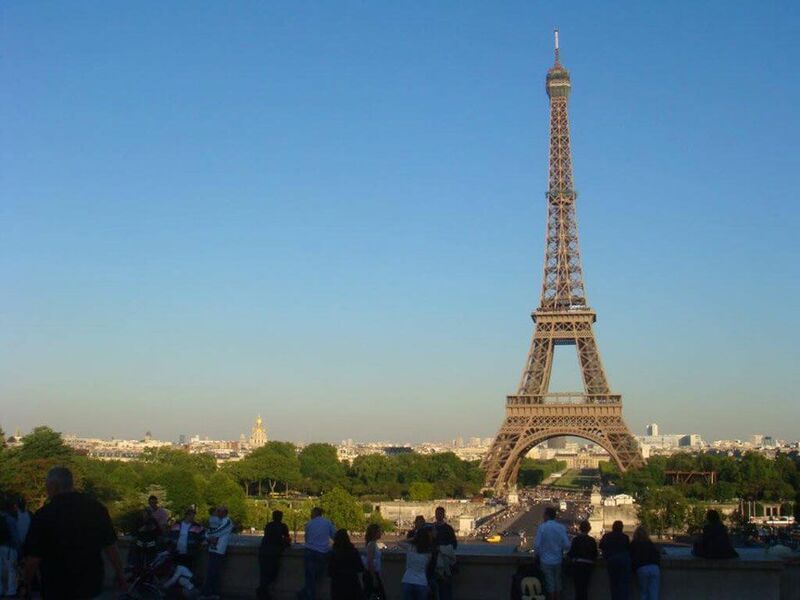 Perhaps is the Eiffel Tower what makes of Paris one of the most romantic cities in Europe? Despite all the controversy during its construction and inauguration (1887 -18 89) today we cannot imagine a visiting Paris without paying our respects (and take some selfies) to the Dame de Fer. Since 1985, Paris’ icon is adorned with lights that sparkle for 5 minutes every hour on the hour. The sparkling has a reach of 80 kilometers, being this the signal for the nocturnal revival of monuments in Paris. 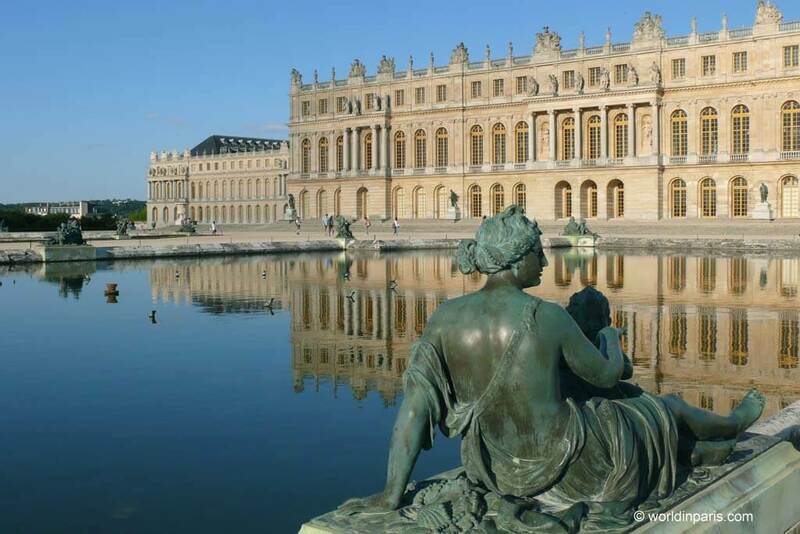 If Paris itself was not enough, there are many good day trips from Paris by train or with a guided tour. If you like French castles, we recommend visiting Château de Versailles, Château de Chantilly or Château de Fontainebleau while people interested in cute small towns near Paris will love Provins medieval town or the town of Senlis. Have you visited Paris? What are the things which make Paris so special? 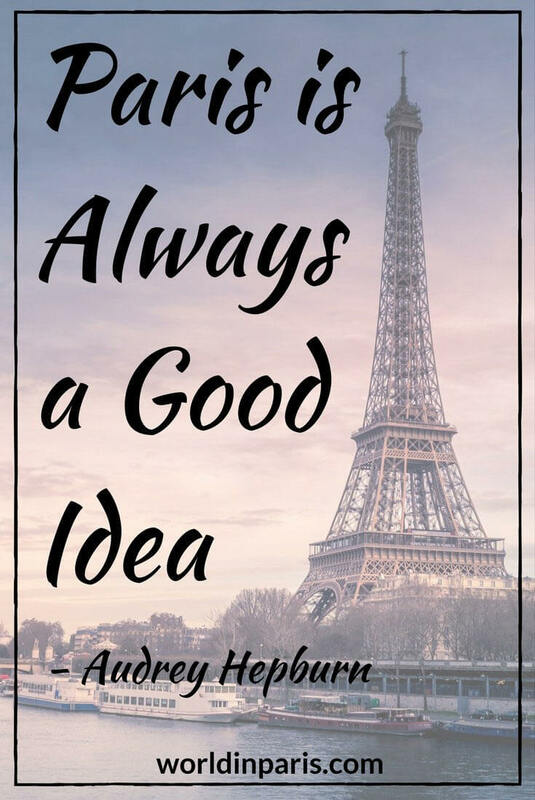 Agreed that Paris is always a good idea! I love this time of year in Paris, Christmas markets and festive cheer. We did ice skating on the Eiffel Tower a couple of years back now which was epic and one of my fondest vacation memories! But definitely can’t beat the shopping, the views, the cafe culture, long strolls along the Seine. Paris is great at all times of year! Paris is indeed one of the most romantic places, especially for couples! Met a lot of French people and they told me the same thing! But what is so attractive tho is the parks that’s outside the city but not actually leaving the city! Similar to Japan! It’s very cool to breathe some fresh air! Paris truly is a stunning city. This is a fantastic guide full of things that I still haven’t had a chance to explore. The promenade plantee looks beautiful and unusual. I am visiting in July so I will be sure to find that and that wonderful roof top bar. You’re indeed very lucky to live in Paris, and it’s lots of fun to play tourist in your own city, especially if it’s so iconic! I’d definitely love to see it from above, and I had no idea that you can see it from the rooftop bars, that’s a great idea, thank you! There are some cool rooftop bars with great views over Paris, you should try one next time you come! Personally, I couldn’t have come across this at a better time. 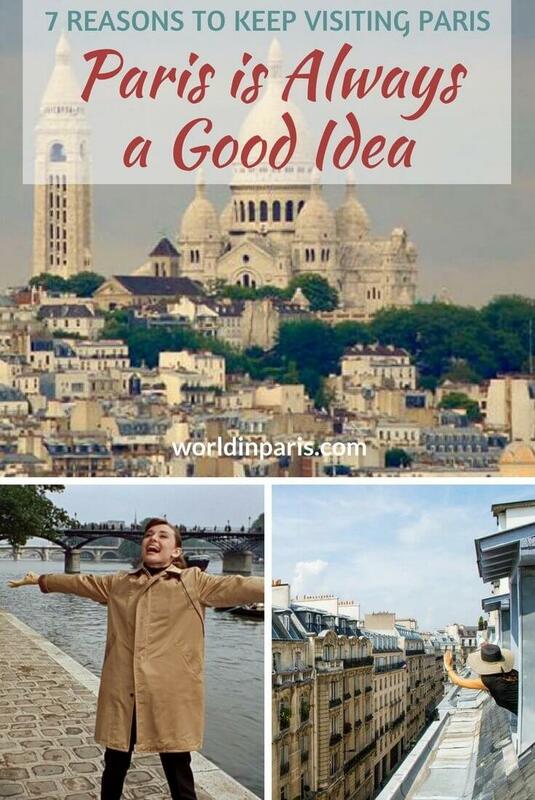 Heading down to Paris in a month and your tips are sure to be handy. Thanks. Will do that Siene cruise! Paris is such an iconic city that I imagine you need at least a week or two to get a proper feel for the city and visit all of the well-known sights as well as your own exploring. Your love and enthusiasm for Paris definitely shines through in this post and casts the city in a really enticing light. I hope I can make it there one day when I finally get to Europe. I still have never been to Paris! Your post is really making me want to go sooner rather than later. Great photos! How can you NOT love Paris? It’s a city with a rich history, combined with a wonderful atmosphere. I’m a regular visitor, and always dream of going back.. I love your photography! Makes me daydream instantly! I have fond memories of Paris. The first time I visited was with my husband who was then my fiance. My many trips to France after that, I was just passing through. One of my biggest regrets is not spending time to stop for a few days during those trips to France. I have always longed to travel to Paris on my own, perhaps a gastronomical trip immersing myself more in french cuisine, lingering in cafes . On verra bien. Couldn’t agree more. Love this city so much – it’s variety, it’s food, the places to see, the streets to uncover….so much to love about it all. I don’t want to just go to France, I want to live there. Ever since I watched Before Sunset, I have been in love with Paris. I even imagine myself living in an apartment pretty much like the one where Delpy’s character was residing. Also, I want to learn another language and I have already set my sights on learning French. I hope I can do this in the near future. I would definitely check out the spots that you mentioned here. Paris is so charming and elegant, its love grows and grows on you till it has you in thrall. The city is mesmerising and pull you into its fold again and again. Everything about the city is enchanting. Oh, so many reasons to love Paris. Nice to hear a local’s point of view about one of my favorite cities in Europe. Next time I visit, I would like to experience the parks in the city. They look like a world away from the hustle and bustle that I experienced in my previous visit. Paris will always be one of the most wonderful places in the world. With rich culture and awesome places. I would like to try authentic french cuisine aside from strolling those amazing places. The pictures are stunning and makes me want to go very soon! Who would not love Paris? The reasons you have provided and everything you have written about this beautiful place has really encourage me to save money, so I can go there real soon. Thank you so much for sharing about your wonderful experience in Paris. Paris is so beautiful, I must go back soon. You chose really great photos to highlight how pretty the city is! Gorgeous views of the tower! Truly there are a lot of reasons to love and to enjoy Paris! I used to travel often to Paris for work when I lived in Brussels. I never tire of Paris, such a wonderful city! This post explains it perfectly! Just LOVE Paris! And you’ve manage to mention all the reasons! ???? But I never knew that there were 153 museums in the city (!!!) Well, Just have to go back again and with a lot of more time. Wonderful idea with the contest photos. Very engaging photos. I can see why people return again and again. I haven’t been yet, but I look forward to visiting. Hopefully soon! I had almost started rethinking my decision of visiting Paris after several posts of why they didn’t like it, didn’t feel at home etc. Your post reaffirmed my decision to visit here. I can’t believe in all of my travels I’ve still never been to Paris! This post is incredible and makes me really want to plan a visit. Great photos! I miss Paris, I truly do. I keep on wondering how Paris can preserve its beauty. Paris is timeless, I love its priceless artistic treasure, I’m in love with its fashion and style., all its iconic architectures, glorious food, its wine and cafes. Oh! There are really more reasons to love Paris. There is so much to love about Paris! It’s a city that you hardly have to sell because there is something for everyone to enjoy about the beautiful capital. Thanks for sharing! Love your list and will definitely follow some of your recommendations for my next trip to Paris. Great photos btw :). I love Paris for all the reasons you mention, plus the cafe culture and the amazing food. I also love visiting the smaller cities and villages of France. I could seriously live there. Very valid reasons! And I failed to decide for which reason I love it the most. 🙂 Not satiated event after my 5 day tour there, I hope to visit again. Ahh! Agree with you on everything. We will always love Paris too! To me, Paris is a city that you do either love or hate. I have to admit I’m on the other side of the fence about the French capital… but I truly wish I weren’t. Particularly when I read articles like this! We visited Paris for the first time last May and I have to admit, my husband and I weren’t super excited. We’re not city people and if friends hadn’t asked us to meet them there, I’m not sure we would have ever visited, even though we’re living in Europe! Not only did I absolutely LOVE it, but my husband even enjoyed it. We packed in as much as we could in just 3 days, but it wasn’t nearly enough time. It just left us wanting to see more of your beguiling City of Light. I loved all your reader’s photos. Such a great idea! I also love Paris, I’m a bit soppy and just love the romantic feel of Paris! Paris will always hold a special place in my heart because my husband (of ten years) and I got engaged on the Eiffel Tower. Even if that wasn’t the case, we think it is just as romantic and culturally exciting as everyone said. Thanks for getting me excited to get back there! I particularly love that shot by Tina Owts! Paris is definitely a beautiful city. I love the cafe culture, gorgeous buildings and larger than life monuments. Plus, things like French pastries and wine…oh, and the food. Yes, safe to say that I love France! I love Paris too!! Never mind that is such a crowded city, I still love it! I will always long to come back. Hopefully soonest. Great article! Thank you for the feature! Paris is magnificent!